Arrival in Almaty from Istanbul by night flight. Meeting with guide and transfer to a hotel. 08:00 – Breakfast is at the hotel. 09:00 – Beginning of a city tour (5 hours). You will visit the Green Bazaar, where it is impossible to refrain from shopping. Then the tour will continue in one of the oldest Almaty parks – Panfilov Park, where one of the most beautiful wooden building in the world – Zenkov Cathedral is located. After exploration of sport, cultural and business areas of the city you will get to the Medeo Gorge, well known due to the highest mountain skating rink in the world and Shymbulak resort. Lunch at Gakku restaurant (lunch served like as in Kazakh traditional yurts). Traditional Kazakh cuisine – besbarmak, manty, baoursak, tea with milk. 15:00 – Visiting Arasan Bath. Departure for Shymkent by train. Morning arrival in Shymkent. Meeting with a guide. Breakfast. Transfer to Otrar Settlement. Sightseeing at Arystan-Bab Mausoleum (teacher and spiritual mentor of Khoja Ahmed Yasawi), archaeological site of the ancient settlement of Otrar. Transfer to Turkestan. On arrival excursion on Khodja Akhmet Yassayi Mausoleum. 07:00 – Breakfast is in the hotel. 08:00 – Departure to Kazakh-Uzbek border crossing point Jibek-Joly/Gisht Kuprik (Chernyaevka) (80 km). 09:00 – Passing border and customs procedures (around 1.5 hour). Note: there is a time difference – 1 hour between Kazakhstan and Uzbekistan, it’s showed local time. 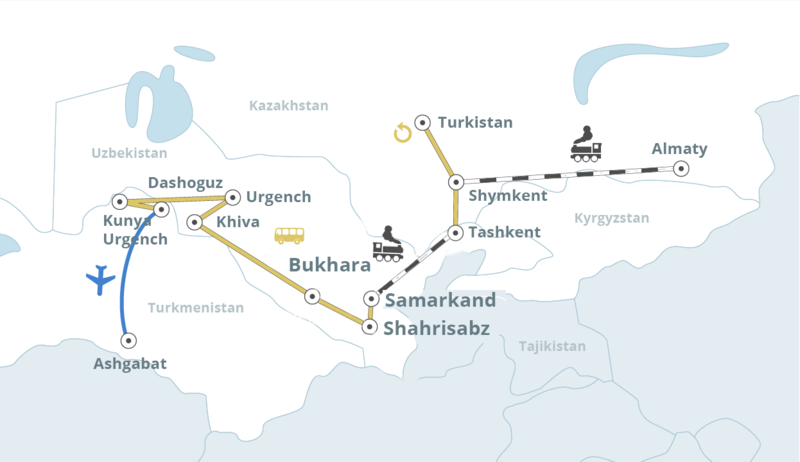 09:30 – Meeting by Uzbek guide and departure to Tashkent (25 km). 10:15 – Arrival in Tashkent. Check in a hotel after 14:00. Architectural complex “Khazret-Imam” incl. necropolis of imam Abu Bakr Muhammad al-Kaffal Shashi who was one of the first Muslim imams and a famous divine and poet (16th c), “Barak-khan Medressa” – built by Suyunidj-khan – the first ruler of the Uzbek dynasty of the Sheibanid’s (16th c), “Tellya Sheikh Medressa” also called “Khast Imom Mosque”, where Osman Quran – the world’s oldest is kept (19th c), “Juma Mosque” (15-19th cc). 07:00 – Check out the hotel and transfer to train station. 08:00 – Departure to Samarkand by comfortable high speed train “Afrosiab”. 10:10 – Arrival to Samarkand. Meeting at the train station..
08:00 – Check out the hotel and departure to Shakhrisabz by bus (120 km). 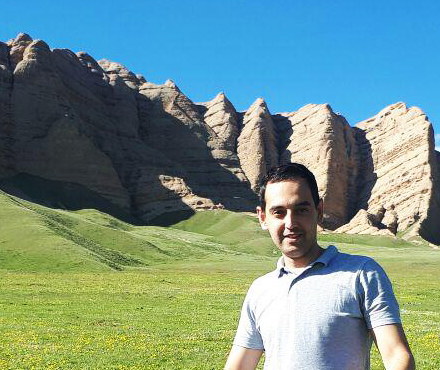 10:30 – Arrival in Shakhrisabz. 16:00 – Drive to Bukhara(280 km). 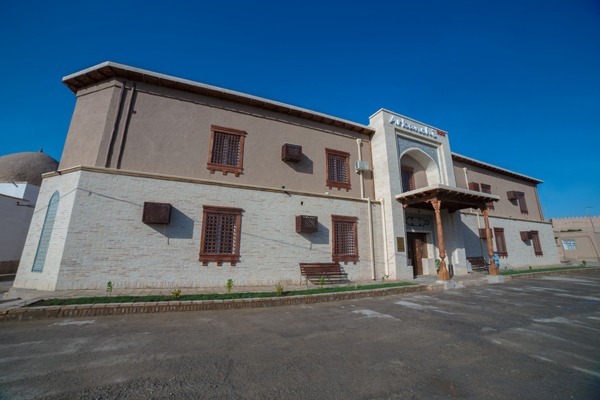 19:30 – Arrival in Bukhara and accommodation at a hotel. 08:00 – Transfer to Shavat. 10:00 – Passing Uzbek – Turkmen border crossing point. Visiting Tjubek Khanum, Fakhretdin mausoleum, Arslan mausoleum, Tekesh mausoleum and minaret, Sultan Ali and Nadjmeddin Kubra mausoleums. 20:10 – Departure by flight T5-108 to Ashgabat (subject to change). Arrival in Ashgabat. Transfer and accommodation in a hotel. Dinner is at the hotel (on request of tourist). 13:00 – Lunch (on request of tourist). 14:00 – Excursion to Nissa. 17:00 – Visiting farm of Akhalteken horses. 19:00 – Dinner at national turkmen family with degustation of turkmen wines. Departure by international flight to Istanbul. Cost of the international air tickets.